Gene sequencing reveals that we have more in common with bananas, chickens, and fruit flies than you may expect. Since the human genome was first sequenced in 2003, the field of comparative genomics has revealed that we share common DNA with many other living organisms — yes, including our favorite yellow peeled fruit. Almost all living creatures come with an instruction manual, its genome, which tells it how to grow, build itself and operate. These instructions are made up of DNA that tell an organism how to make protein molecules. And proteins make us who we are. They determine physical characteristics, such as eye and hair color, and comprise substances essential for life, such as enzymes, antibodies and hormones. By sequencing the entire genome of various organisms, including yeast, rice, and frogs, researchers have found that all living things on our planet have some similarities in their instruction manuals. The overlap exists because we all evolved from a common ancestor, a single-celled organism that lived three or four billion years ago, known as the last universal common ancestor (LUCA). Many of these common genes have been conserved through billions of years of evolution. Studying our genes common to other organisms is helping us to better understand what makes us uniquely human, as well to understand the genetic underpinnings of disease. By studying the genomes of chimps (which after bonobos are our closest living ancestors), researchers are hoping to understand what makes us uniquely human. While we don’t have that answer yet, recent studies show that certain genes, and parts of DNA that regulate the expression of genes, account for the greater complexity and size of the human brain. Mapping the genome of the Red Jungle Fowl, a modern descendent of dinosaurs, researchers have gained more insight into the genetic differences between birds and mammals. Some surprising potential similarities were discovered, as well: the genes coding for proteins found in chicken eggshells and bones may have some related counterparts involved in bone calcification in mammals. And the gene for several immune response proteins, such as interleukin 26, previously thought to be specific to mammals, was also found in chickens. 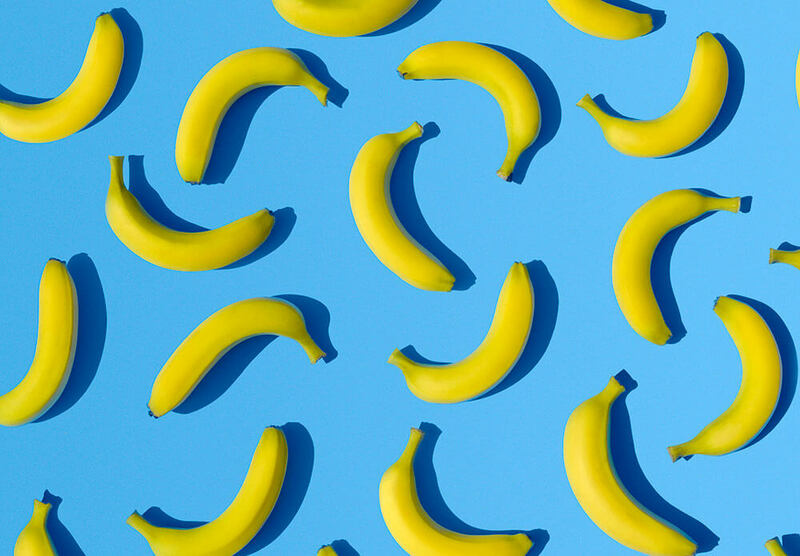 Many of the “housekeeping” genes that are necessary for basic cellular function, such as for replicating DNA, controlling the cell cycle, and helping cells divide are shared between many plants (including bananas) and animals. There’s a reason why fruit flies are among the most studied insects. These tiny winged creatures share common genes for many biological processes involved with growth and development. In fact, nearly 75 percent of genes that cause disease in humans are also found in fruit flies, making them good models for the study of human disease.